Maryland Gov. 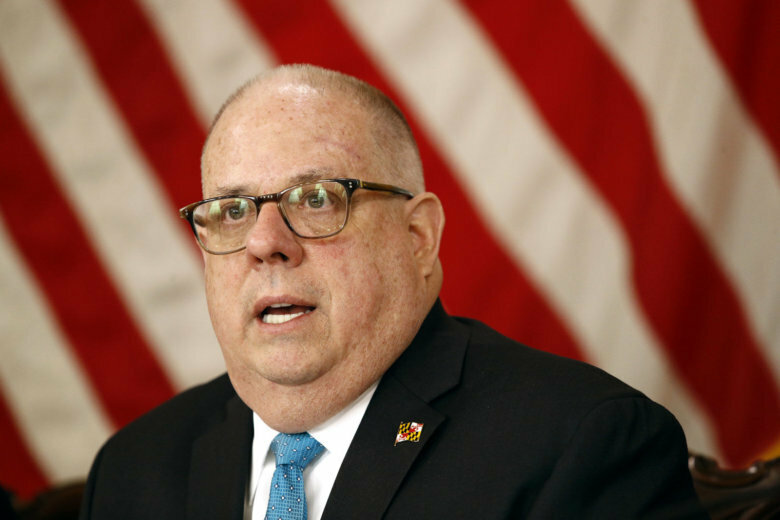 Larry Hogan announced Tuesday that state employees will get 60 paid parental leave days after their child's birth or the adoption of a child under 6 years old. The additional paid leave time is to be granted after the employee has used up their annual and personal leave time. WASHINGTON — Maryland Gov. Larry Hogan announced Tuesday that state employees will get 60 paid parental leave days after their child’s birth or the adoption of a child under the age of 6. The additional paid leave time is to be granted after the employee has used up his annual and personal leave time, and can be used any time within the first six months following birth or adoption. The 60 days do not need to be used in a block of time. “We are maximizing flexibility for working parents,” Gov. Hogan said in a news release. The new paid parental leave time is part of Senate Bill 859. It goes into effect Oct. 1. The two traded barbs Monday in a contentious debate — the only debate the candidates will have before the Nov. 6 elections.